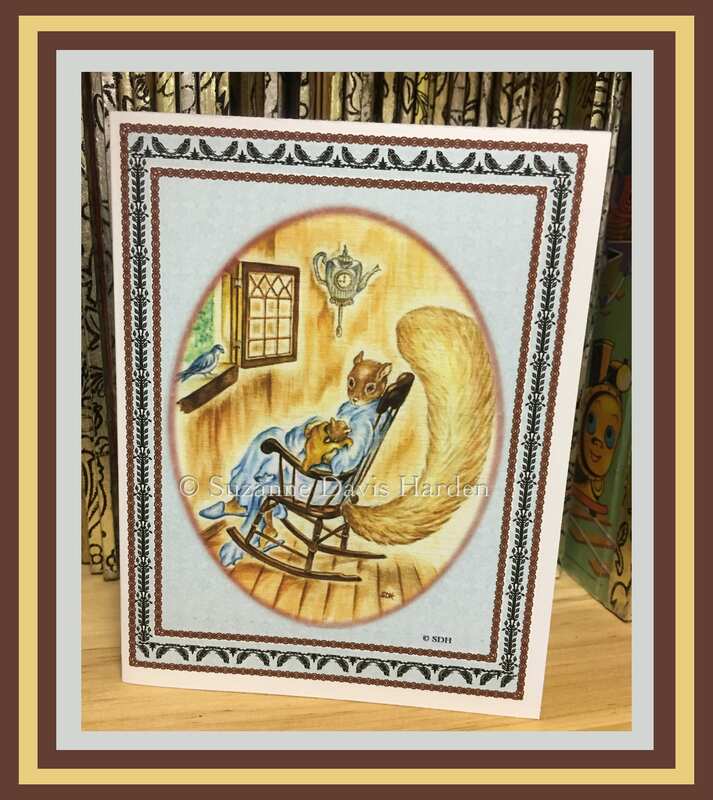 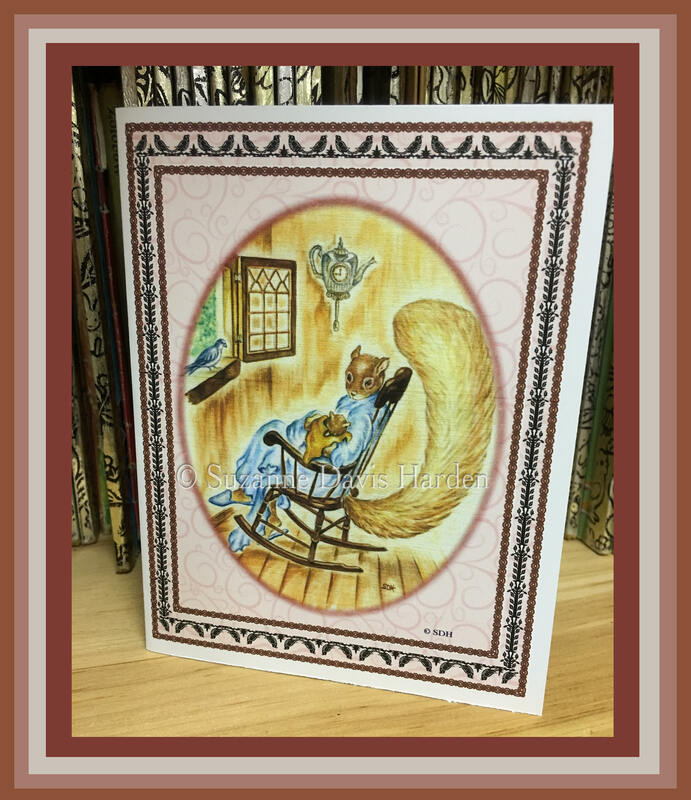 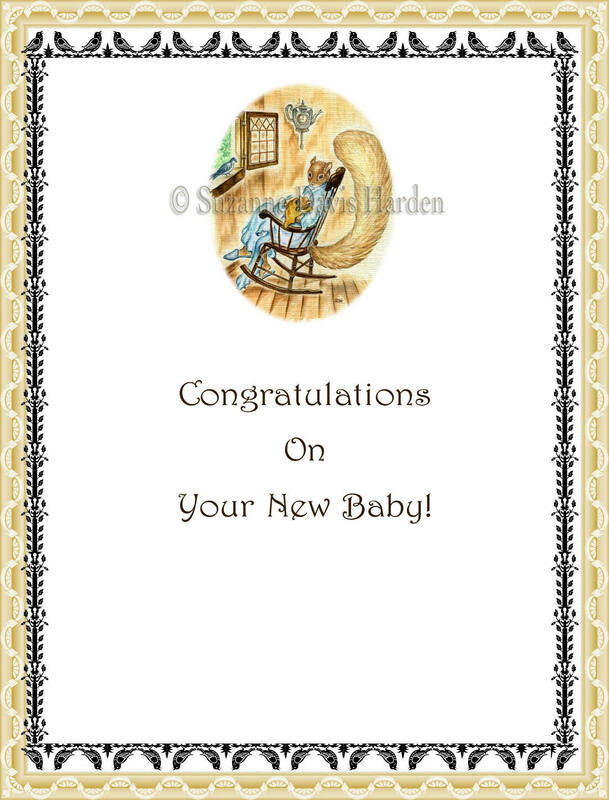 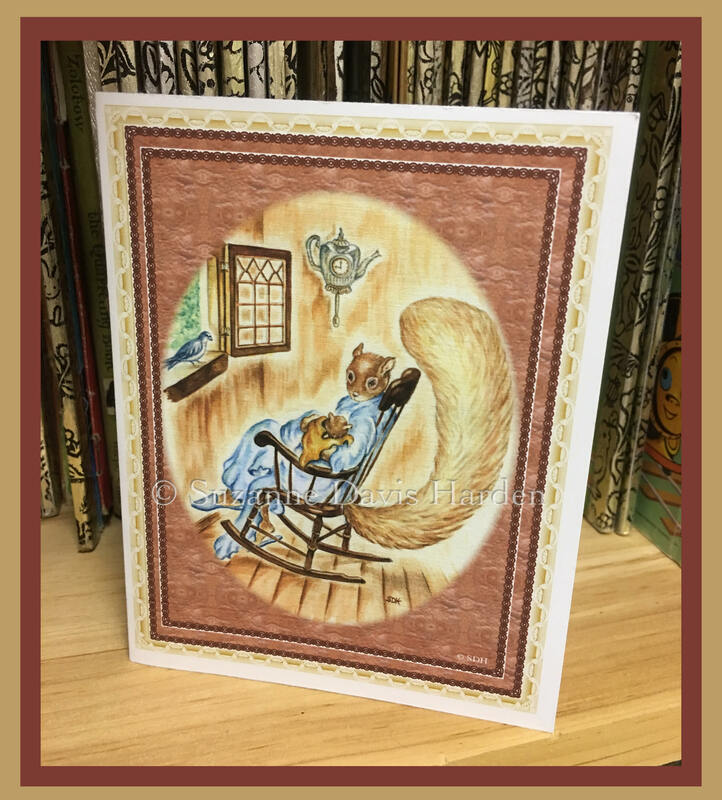 Perfect for congratulating new parents at birth or at a baby shower, this beautiful original fine art whimsical new baby card can even be framed and hung in a child’s nursery. 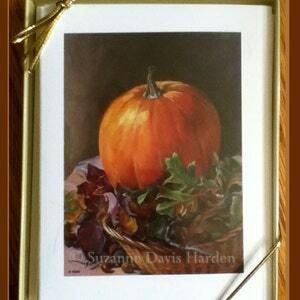 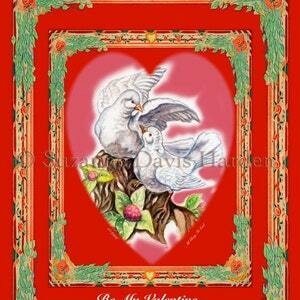 My card measures 5 1/2” x 4 1/4” and is printed on high quality card stock with environmentally friendly recycled inks. 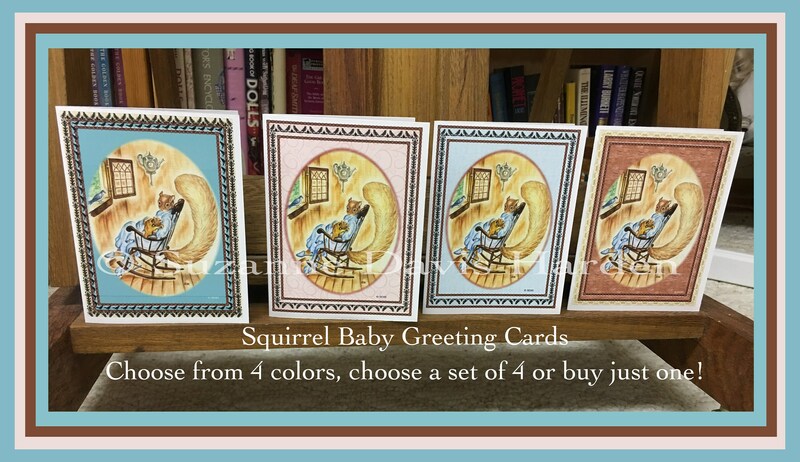 The card comes in variations of pink, teal blue, light blue, and brown. 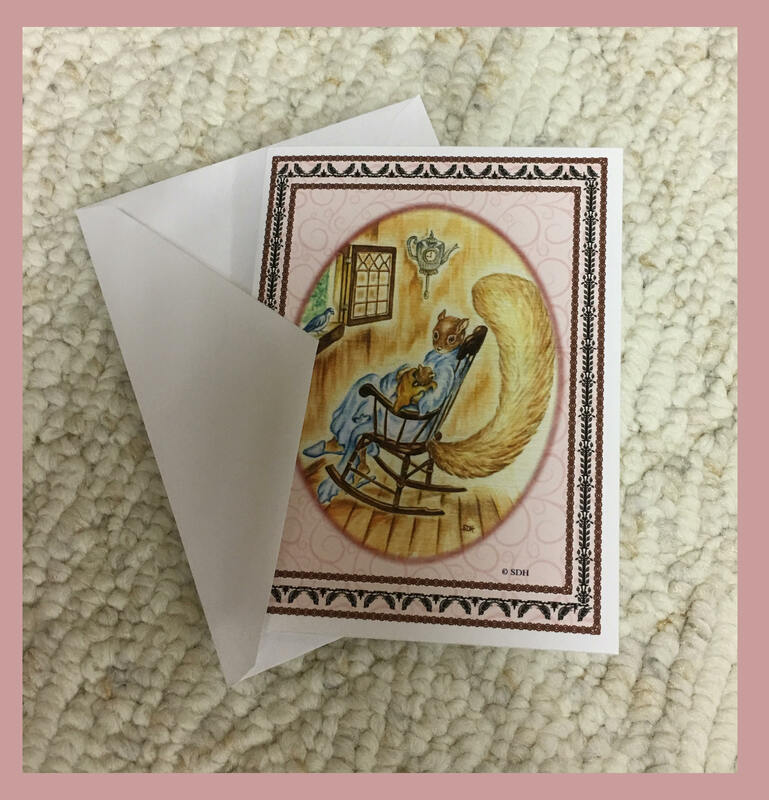 The cards are also available in a set of four, one of each color variation. 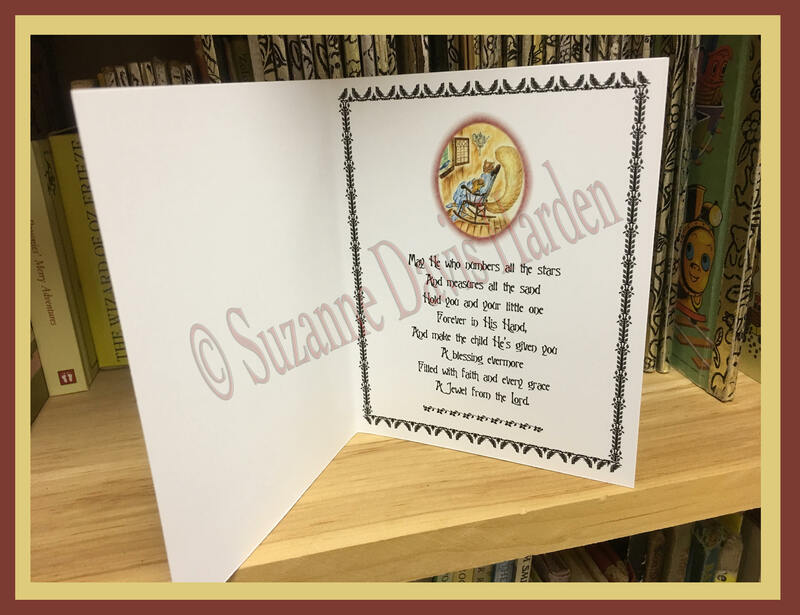 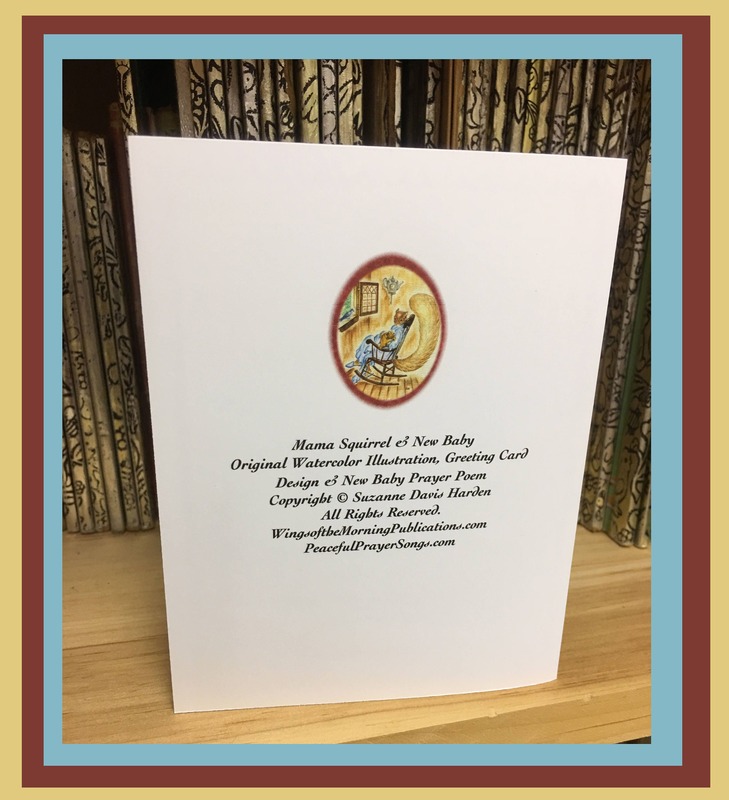 Two cards have “Congratulations!” printed inside and two cards have an original poem “My Wish For Your Baby”, a greeting card verse I wrote just for this card printed on the inside ~ (See Photo for details). 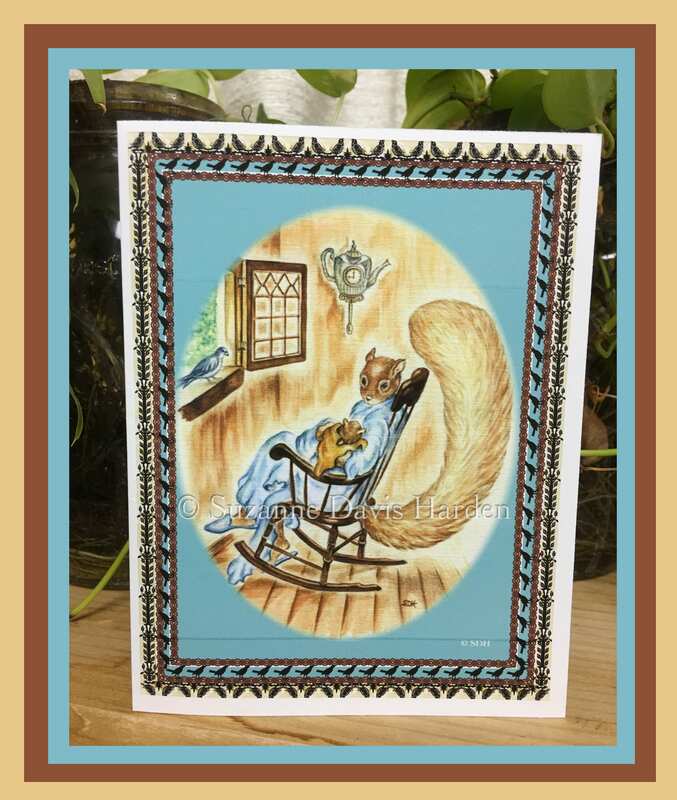 *The Photos are watermarked here in my Etsy Shop, but your purchased cards will not be watermarked. 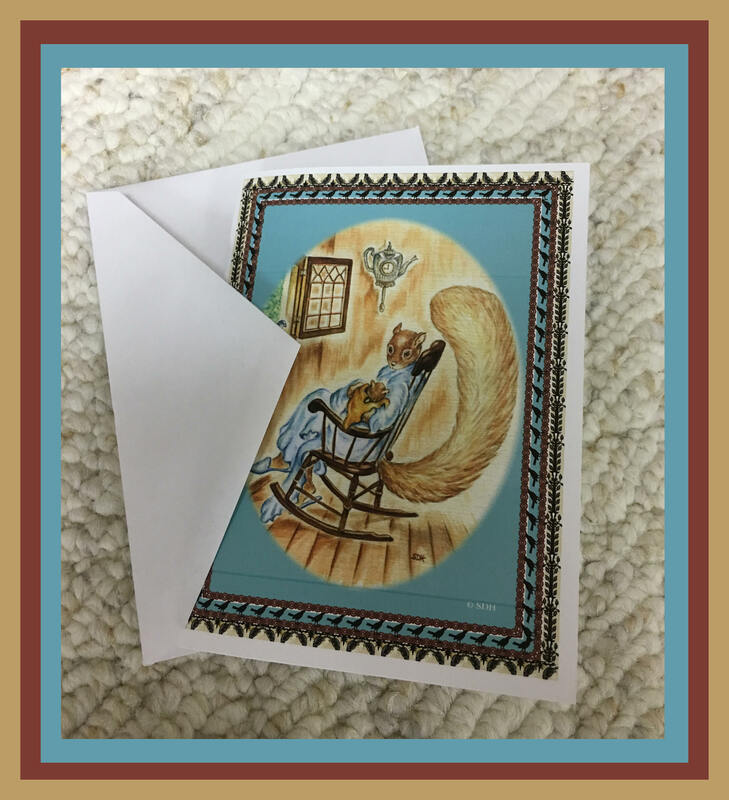 All Cards and card sets are shipped in protective plastic sleeves and packaged carefully in recycled sturdy card mailers via USPS FIRST CLASS within 1-3 days of your order.